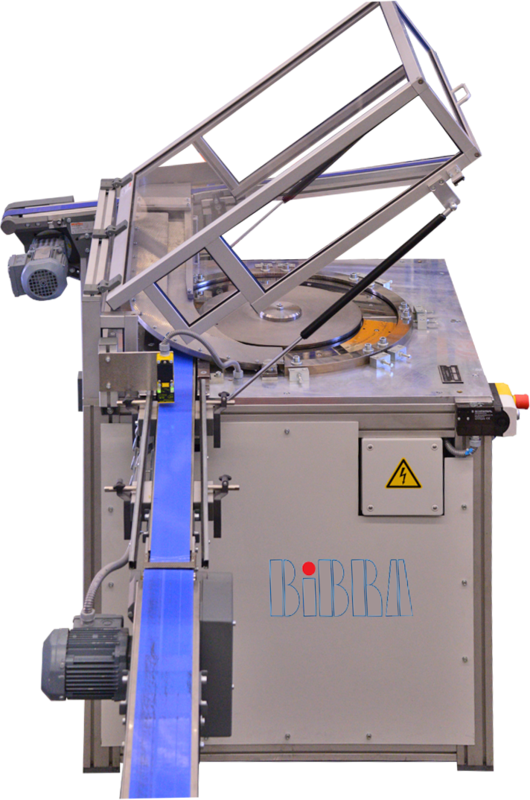 Bibra can build two kinds of curling machines: for round and nonround products. The machine type called DAU can do pre-curling and curling for the long sides of non-round products. 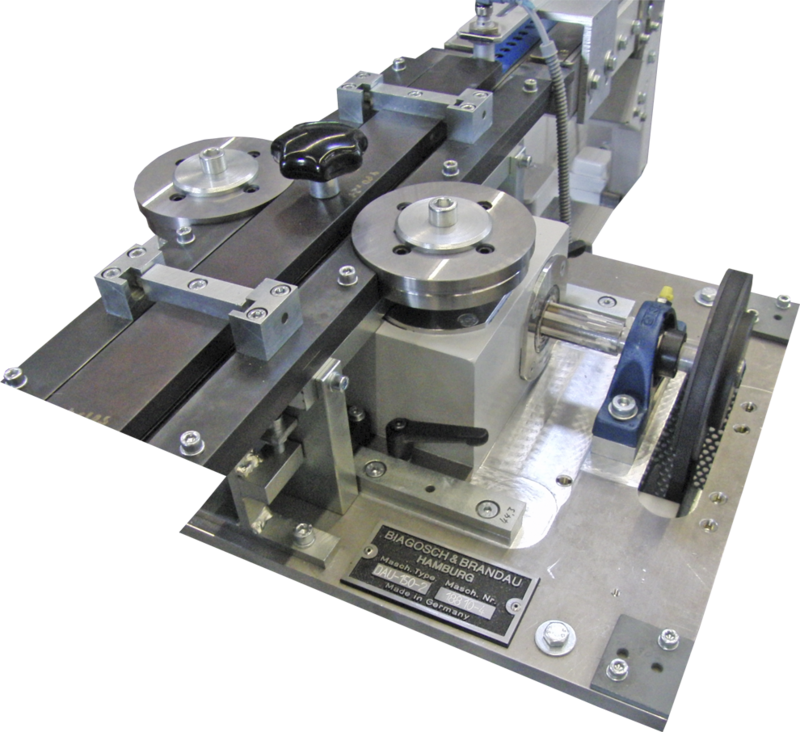 A magnetic conveyor system, or a vacuum system for non-magnetic materials, transports the lids directly from the press into the curler. The curler for round products is called DARC. An integrated infeed belt transports the lids to the curling disc. The inner rotating curling disc and the outside curling segments make the curling of the lids. The changeover from one diameter to another is quick and easy.